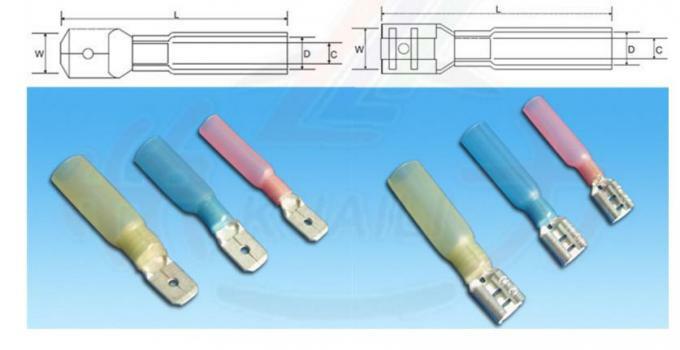 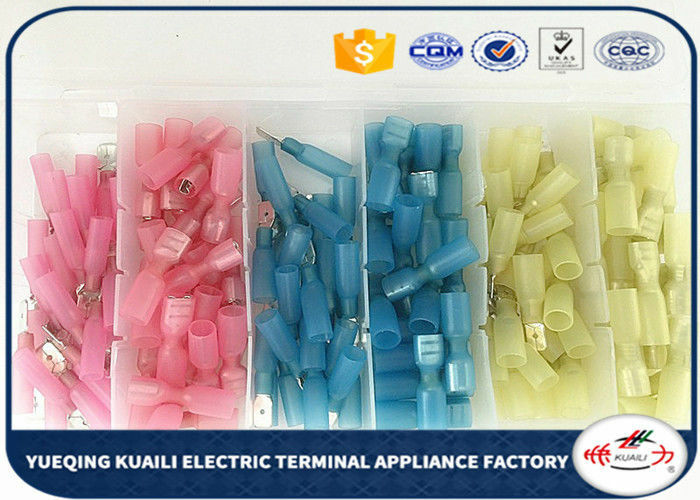 We can supply Heat Shrinkable tube terminal terminator Connectors Non-insulated Spade Terminals Screw on Wire Connector Insulated Hook Terminals ,Closed-End Connectors, connector, cable connector, wire connector, insulated ring terminals, fork pre-insulated terminals, pin pre-insulated terminals and pipe pre-insulated terminals. We can provide good quality and good service with competitive prices. 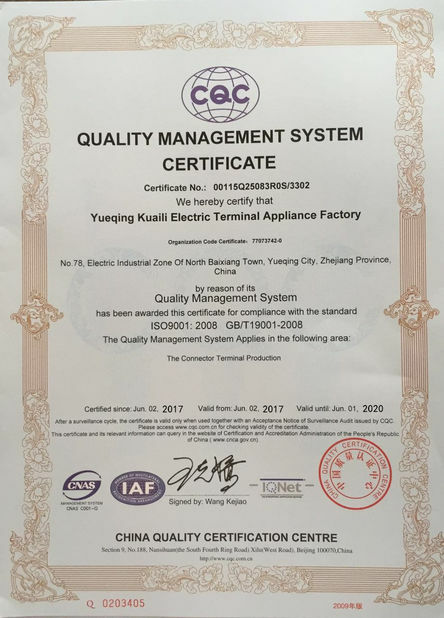 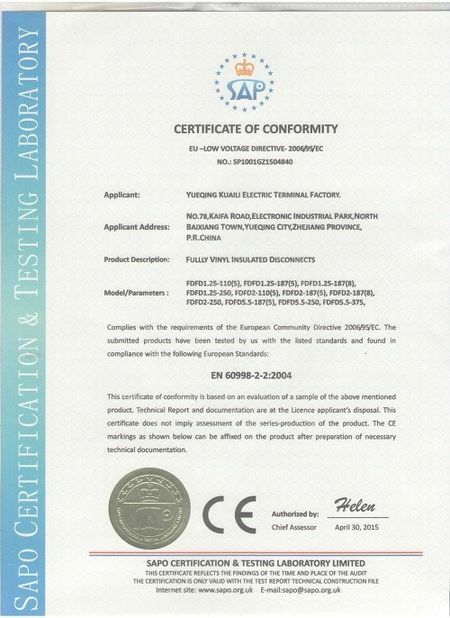 Most products which Honha are sold all over the world with high quality and also provide warranty to security benefits.